Buren is a legendary cop who is famous for bending the rules. 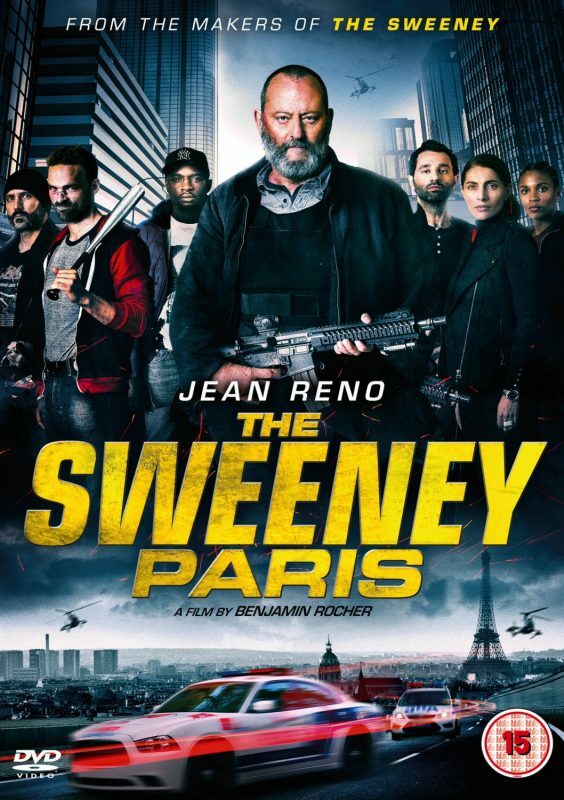 In the Paris underworld, his team are never afraid to use their muscle and guns to enforce the law however they seem fit. With their every move under the scrutiny of Lenoir their new boss, Buren knows his time is running out. When a deadly heist turns into murder, Buren follows his guts and raids the house of a former convict. However, he has a rock-solid alibi and Buren is forced to release him. Sidelined, Buren and his squad disobey Lenoir’s orders to try and stop a dangerous bank robbery. The operation is a blood bath and Buren takes the fall for it. When he realizes that the heists are part of a bigger operation, Buren decides to take action.